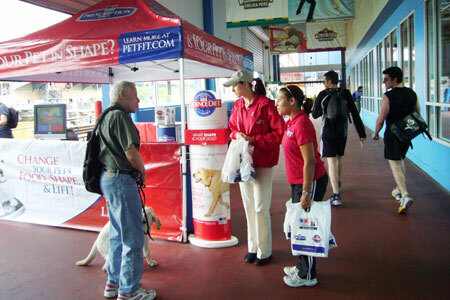 From pet festivals to retail support to vet clinic support, managed two national tours and several events representing the Hill's Pet Nutrition brands. Extensively trained regarding the broad topic of pet food and health. Developed an informational and conversational approach to each consumer interaction. Gained the trust of consumers to consider our product for their beloved pets. Managed and trained certified vet technicians to serve as promotional ambassadors. Gained understanding and exercised unique ways of dealing with the obstacles from working in another country.